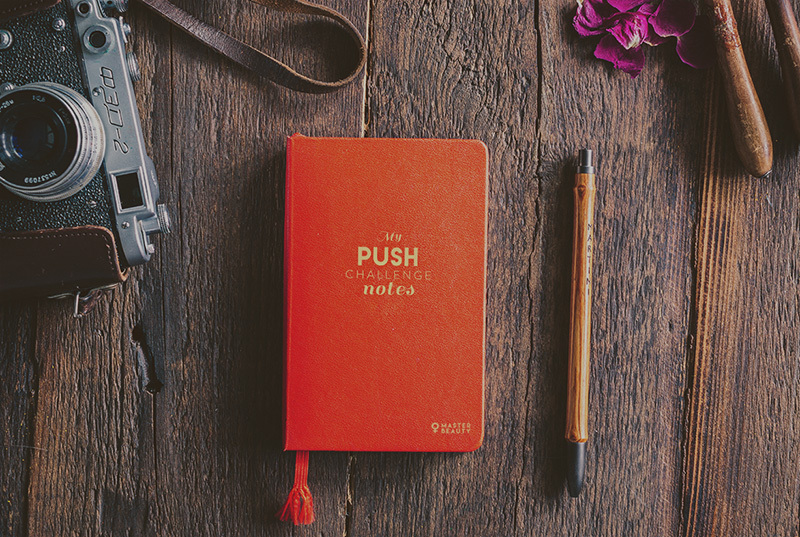 10-Week Push Challenge: Beauty, Portrait & Fashion Photography. 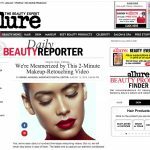 Home / Photography / 10-Week Push Challenge: Beauty, Portrait & Fashion Photography. The last couple of years were great and very busy for me. 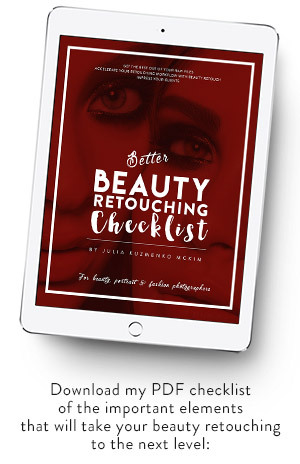 I founded Retouching Academy, Retouched Magazine, wrote for Fstoppers, taught at CreativeLive, and met so many great people around the world while traveling with my workshops. It was an amazing experience, and I loved every trip… until later in 2014 my immune system gradually gave up and I started getting ill. I just couldn’t handle all the stress, physical and mental. And that’s when I was forced to stop and look at the insane whirlpool I was putting myself through… completely forgetting why I chose to become a photographer in the first place. Teaching is great. Teaching truly deepens your own understanding of any topic you attempt to teach. And I always enjoyed it. But, unfortunately, I could never master getting caught up with work between the trips, or take it easy and relax during those trips. I felt rushed and overwhelmed non-stop for many months in a row. Every upcoming trip was an additional stressor. I could only start enjoying it after all of the events had passed… well, too bad, ’cause it’s time to go home, catch up on piles of work and get ready for the next trip. When I looked at my archives. I realized that I shot for myself more in 2012 alone, than I did in 2014 and 2015 combined together. I taught many photographers, but my own progress as an artist came to a complete stop because I didn’t have time for my own art. No, that’s not what I wanted to become. It’s time for a new chapter. I have been saying “no” to every workshop invitation since the beginning of 2015. I still had a few trips in the first half of this year, including CreativeLive and Fstoppers Workshops, only because I committed to those in 2014. But now my schedule it business travel-free. This summer I signed an agreement with a studio in Los Angeles, and now I have 3 days each month to plan and execute a shoot for myself. I have set myself up for an upward movement as an artist now, and I invite you to join me in my artistic journey. I still truly enjoy teaching, sharing my knowledge, but I am much happier and healthier when I can do it from my home in Los Angeles. So, I created this website as my new “online home” where I can share what I know as well as what I learn as I continue to educate myself and experiment in the studio. And now that I am almost starting it all over I need a real push. I am creating this 10-week challenge for myself first and foremost, so I can evaluate where I stand, where I want to be and define my action plan. Our skill level might be different, but if you want to take your artistic destiny in your own hands, I am sure you will benefit from it too. I am planning to carefully research and put together a challenge for every of the 10 weeks, and since I am only starting to build it, the gaps between each letter will be longer than just a week. But if you are joining me later in 2015 – oh cool, I am talking to my future friends right now! 😀 – then most likely the first few weeks will already be coming out each week. 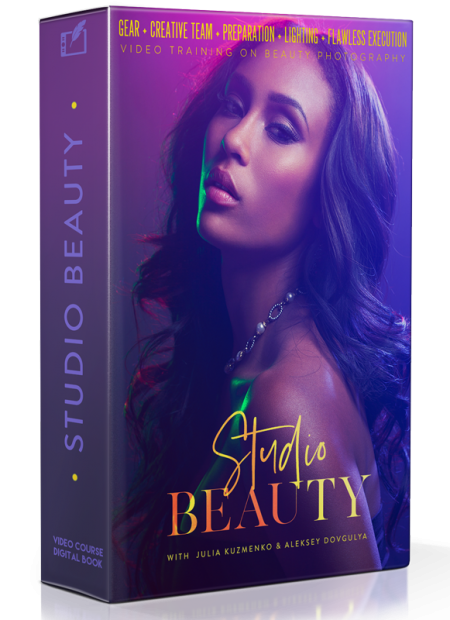 I will talk both photography and retouching, as my image creation starts in the studio, but retouching is what allows me to bring them to my personal degree of perfection. Feel free to sign up to my 10-week Push Challenge on the front page of this website. I also want to keep you accountable, so I created yet another Facebook Group where we all can share our progress, support and encourage each other. 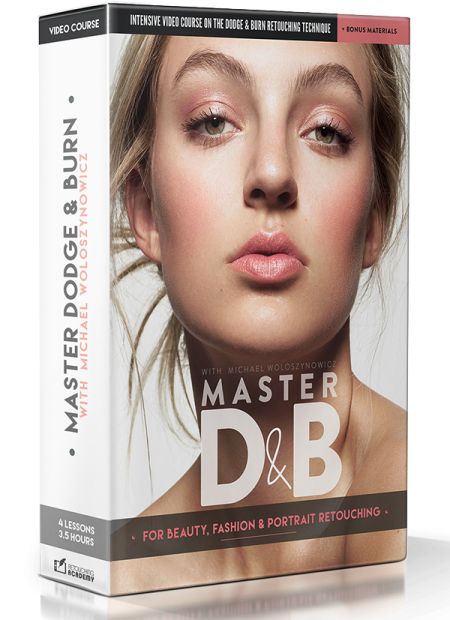 Feel free to join it: Master Beauty Photography. 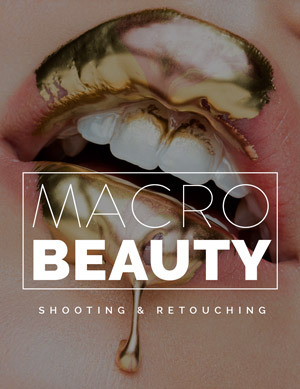 Julia Kuzmenko is a Los Angeles-based commercial beauty photographer and retouching artist. 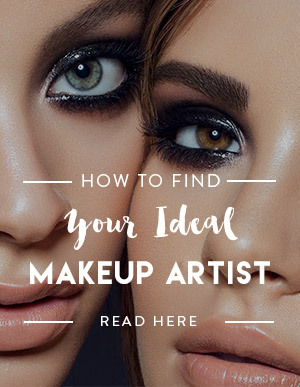 Julia studied Commercial Photography at the International College of Professional Photography (Melbourne, Australia; 2008-2010) and has been specializing in Beauty photography for cosmetics companies since. 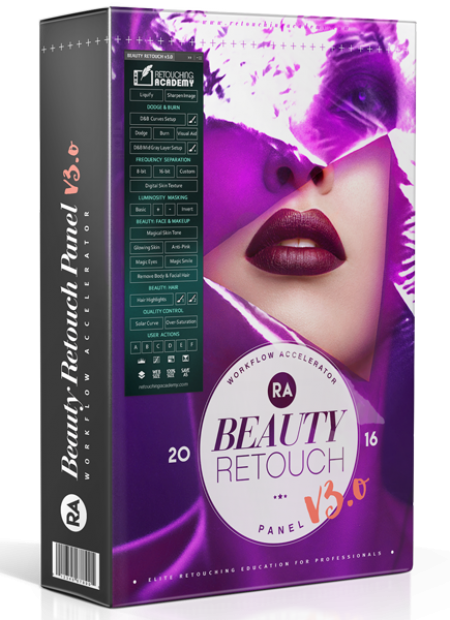 She is also the founder and CEO of Retouching Academy. It is very nice to have that moment of privacy, I hope the best is yet to come, the future sometimes escapes cotrole. The FB Group is content is currently unavailable. Richi, thanks for letting me know – I set it to be a “Secret group”, but it looks like it isn’t visible even through a direct link. I’ve changed it to “Closed group”, so it should allow everyone to join now. Just signed up. Looking forward to this new journey. Cheers. I came from Russia and at the time that I was starting it wasn’t easy there either. I have started to work through it now and what an amazing job you have done! The level of detail is just mind blowing and even though I was doing photography from when you had to mix your own chemical to develop a film, I find insightful pearls of information in every segment of every video I have watched so far. It is a truly an amazing effort. 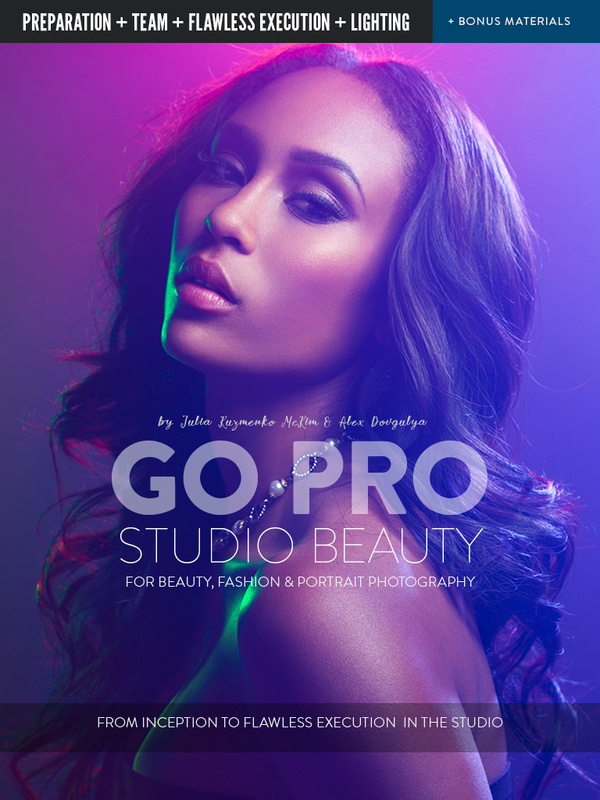 The Go Pro Studio Beauty video training is a new amazing photography training for everyone that needs information, direction or even inspiration. 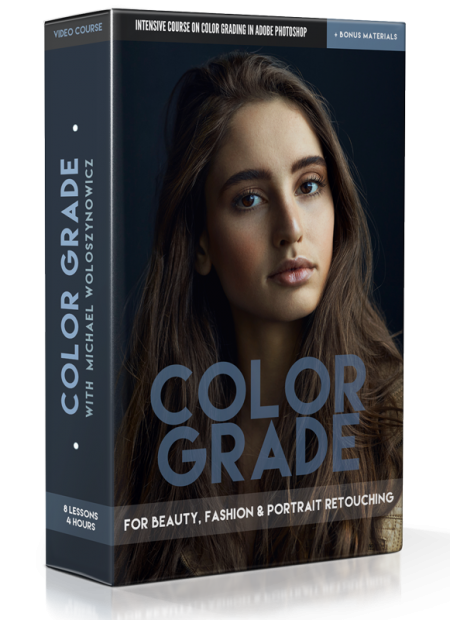 Julia Kuzmenko McKim, Aleksey Dovgulya and, of course, the rest of the team, have done a fantastic job of providing detailed intelligence around beauty photography, creating a unique guide full of useful and inspirational content. The first two chapters helped me understand why my past photo shoots weren’t as smooth as I wanted them to be. They also clarified how I could fix many of my past mistakes. …I am so annoyed that I was not able to find this INCREDIBLE course earlier. I had to spend so much time to find the same path that this amazing course gives. I spent years placing together all of the factors and in the end, this team was able to connect the dots and make a very easy to read book and an amazing video course. The “Camera, Lenses & Lighting equipment” section was, in my opinion, the most important section of the book. Two years ago, I spent close to $4,000 on equipment I thought I needed because of various blogs. I was buying equipment because I thought it would make me better, but I didn’t understand the practical uses of the products I was buying. Got an urgent question? You can email me and I will get back to you as soon as I can.